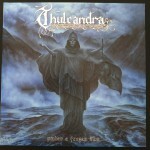 German melodic black metal / death metal. 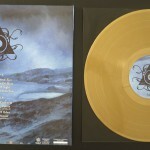 Vinyl, LP, Album, Limited Edition, Gold. 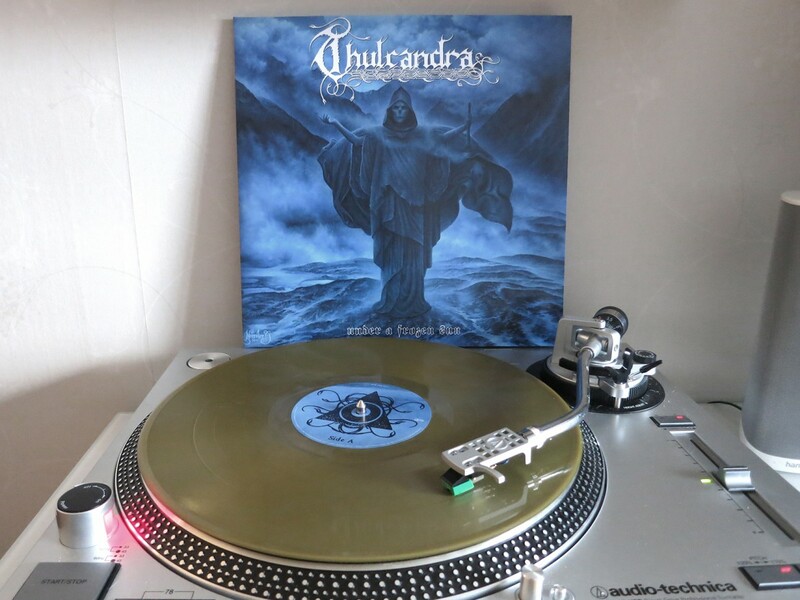 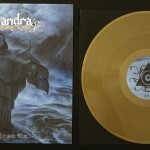 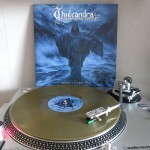 Strictly Limited Thulcandra Band Shop Edition to 200 Gatefold Copies in GOLD 180g Vinyl. 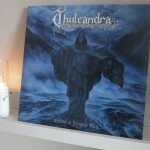 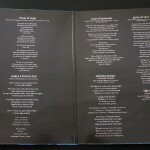 Recorded, mixed & mastered at Woodshed Studio, Germany, January – April 2011.